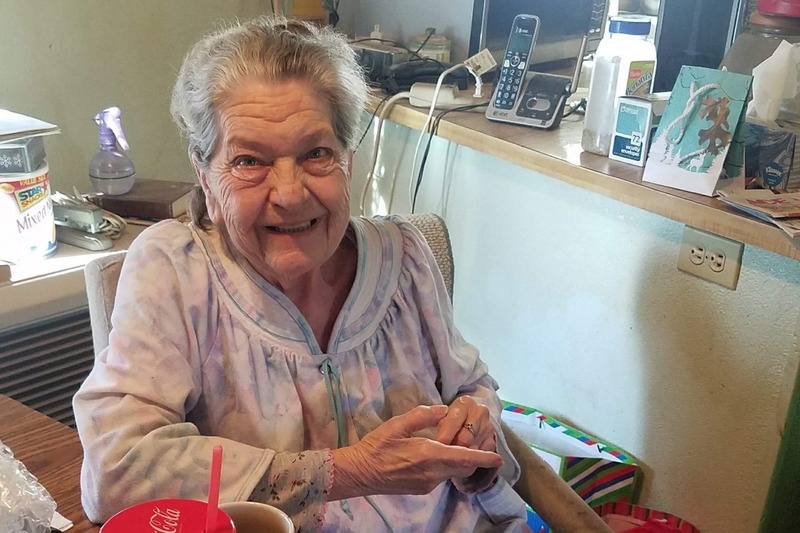 Teena Carol Mawhorta, 74, was fatally mauled by a family pit bull mix on September 6, 2018 at about 10:30am and Doctors pronounced her dead at 11:58am. The cause of death was determined to be severe blunt force facial and head trauma by the dog. She was in the kitchen sitting in a chair when she reached under the table to pet the dog. The dog attacked making her fall out of the chair and onto the floor. One of her two daughters was bringing her a glass of water and witnessed the attack. It bit her face and her head ripping off a portion of her scalp. Her daughter attempted to come to her aid and was also attacked by the dog. Her other daughter, Paula Jones, is the owner of the pit bull mix. 17) 9-6 - TEENA CAROL MAWHORTA - 74 - MOUNT SHASTA CA - The elderly woman was sitting in a chair in the kitchen as her daughter was bringing her a glass of water about 10:30am - She reached under the table to pet her pit bull mix when it attacked her and knocked her out of the chair and began biting her face and head ripping off a piece of her scalp - Her daughter attempted to stop the attack and was also bitten - The pit bull mix belonged to her other daughter Paula Jones - No news media reported on this attack and a GOFUNDME and a Facebook memorial page did not mention how she died. 18) 10-1 - SUSAN SWEENEY - 58 - LAS VEGAS NV - She was fatally mauled by a Mastiff Mix that the family had recently adopted. 19) 10-6 - Khloe Ann Williams - 7 MONTHS - CLEARWATER FL - Mauled to death by Foster Home's Pit Bull Mix. Her family did not want to further tarnish the horrible reputation pit bulls earn each and every day. I could not live with myself if any of my family members had their scalps ripped off and then killed for petting a pit bull. This is why I do not have a pit bull as a pet. What do pit bull apologists say about media bias? Even if it's not a pit bull, it's a pit bull. 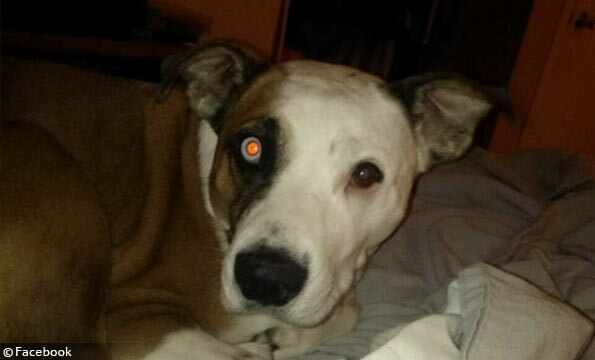 Here we have a pit bull mauling death, and it goes unreported. I wonder what happened to the attacking dog.